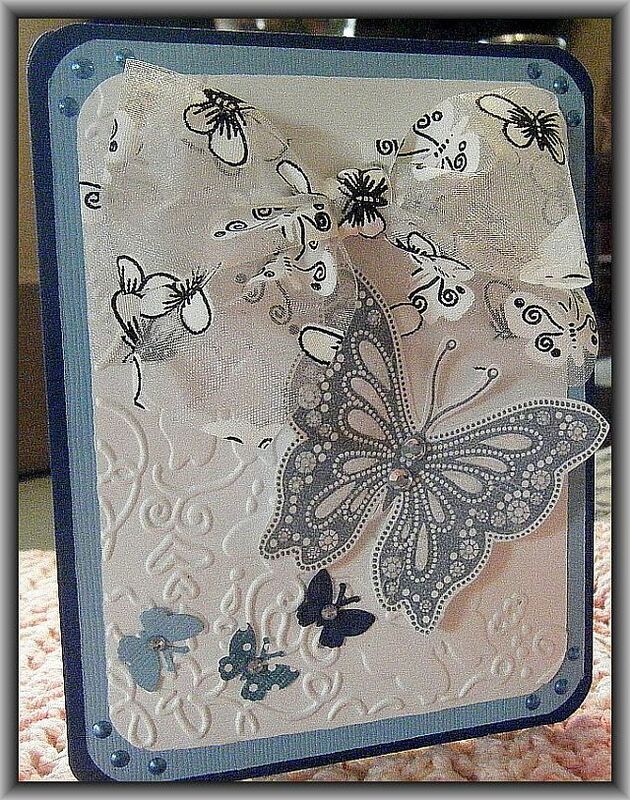 Again the butterfly stamp is from Inkadinkado – Gem Stone Insects. 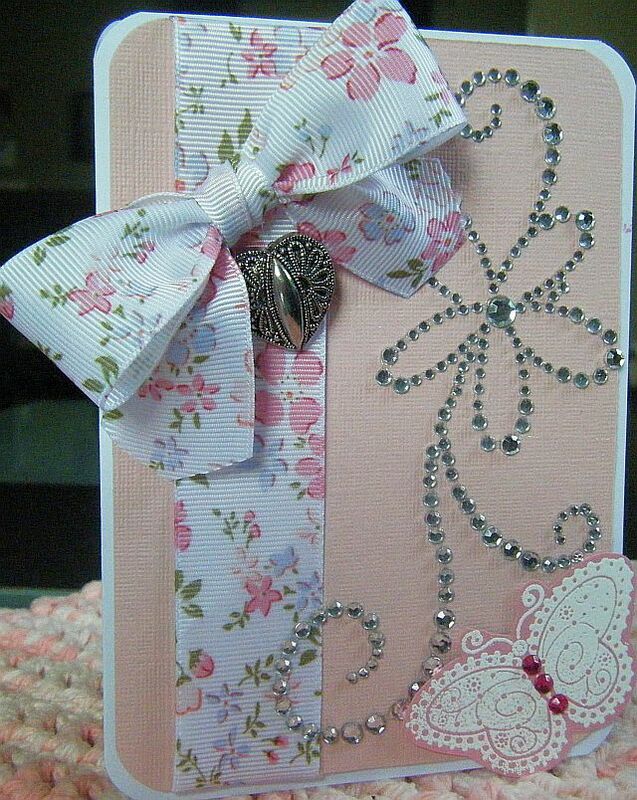 I added stickles to the butterfly to make it shimmer but unfortunately you can`t see it in the picture. 7th Challenge…. Yes I skipped one…. I just couldn’t wrap my tiny little mind around Challenge #6 – Inspired by worlds flags. I am going to reserve the right to go back to it once I have a think about it 🙂 Here is my next entry. 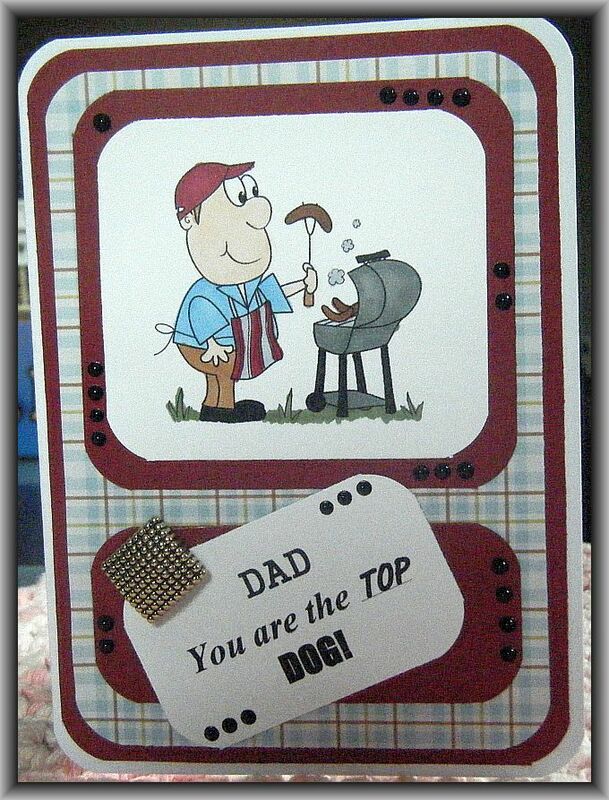 It was a challenge to create a card about Grilling…. I got this image from the Digistamp Boutique. It is called BBQ Alf. 5th July Holiday Challenge Entry…. 4th Entry to the July Holiday Challenge! 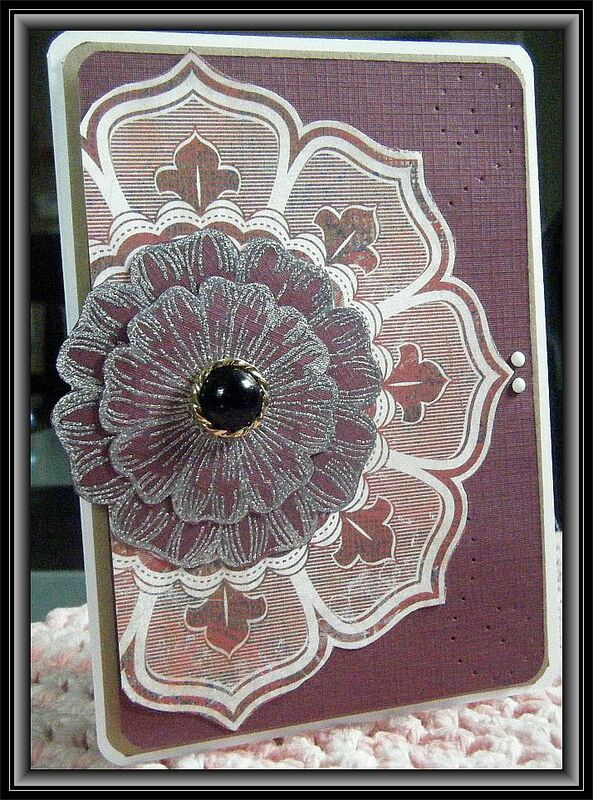 I was just *waiting* for a reason to use this lovely sparkle flower bling! 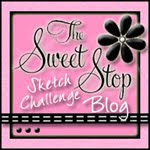 This is a freebie Digital image from Designed to Delight. 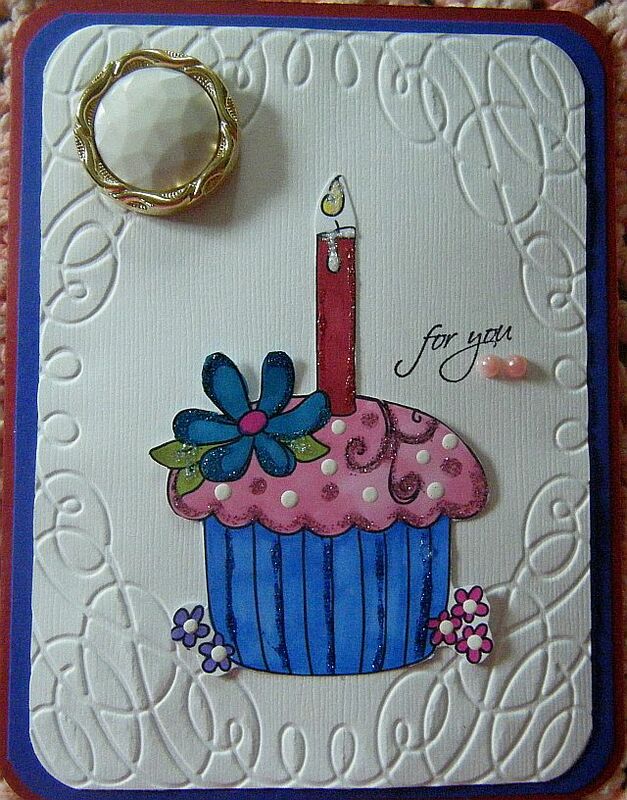 I used stickles on the cupcake thank goodness! 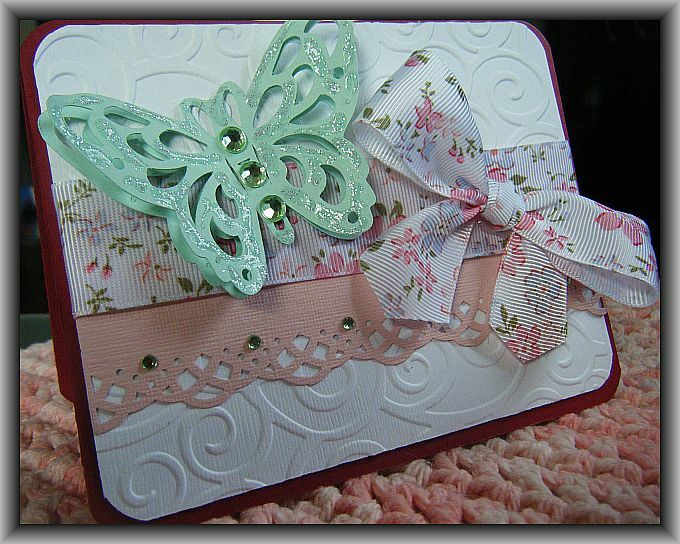 The last 2 cards I made didn’t have any stickles and I think I was going through withdrawal!! This is my second entry for today’s first challenge. (I made this one up while waiting for the second challenge to be posted. My husband left for work this morning calling me a junkie LOL!! 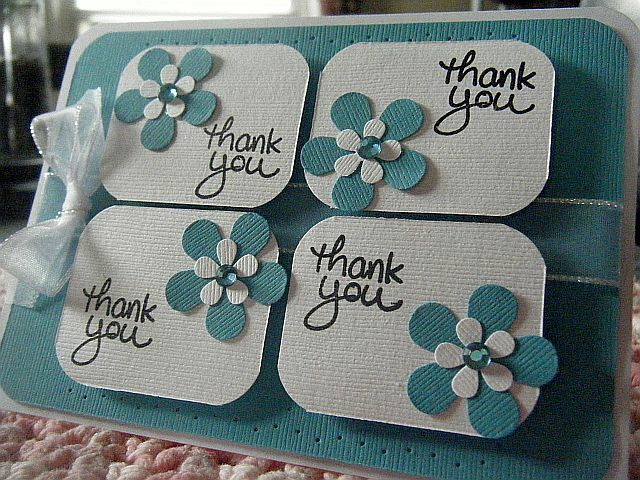 The flower punches are from EK Success and the stamp I used for the thank you is from the Stampendous! Daisy Stem Trio. I added some paper piercing as well.